It's 5 days till Christmas and you left gifts for the last minute? Don't worry! I've got you covered in case you're one of those last minute shoppers. Here is my top 7 last minute gifts. 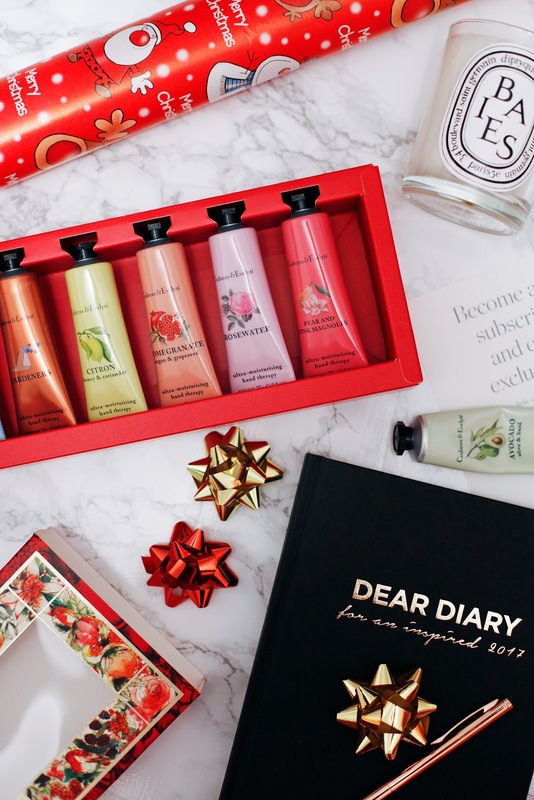 This year I highly recommend you to have a look at Crabtree & Evelyn Hand Therapy Sets. I love Best Sellers Hand Therapy Collection (£26). There are 6 different Shea butter enriched skin nourishing treats in set: LaSource, Gardeners, Rosewater, Pomegranate, Pear & Pink Magnolia and Citron (all 25g). 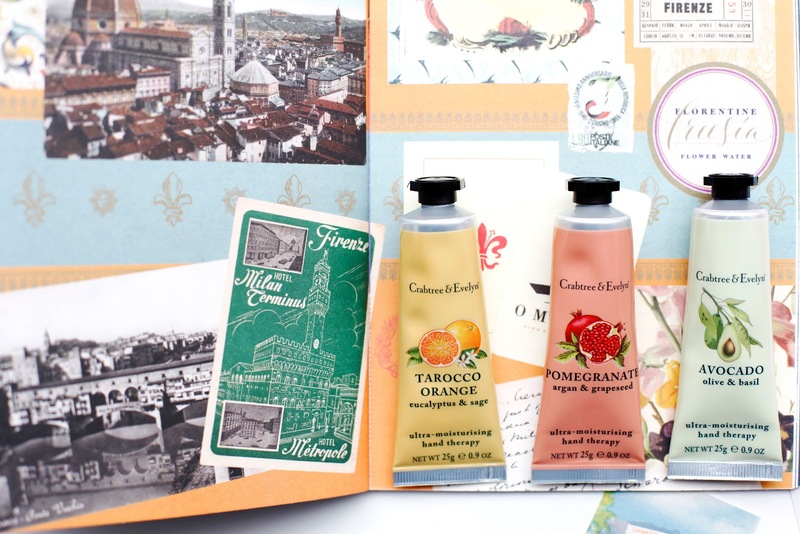 The packaging is gorgeous and their hand creams are one of the best on market right now. It's free from colour, parabens, phthalates, mineral oil, and propylene glycol. 6 creams that will fit perfectly into a handbag. Believe me, everyone needs this in their lives. 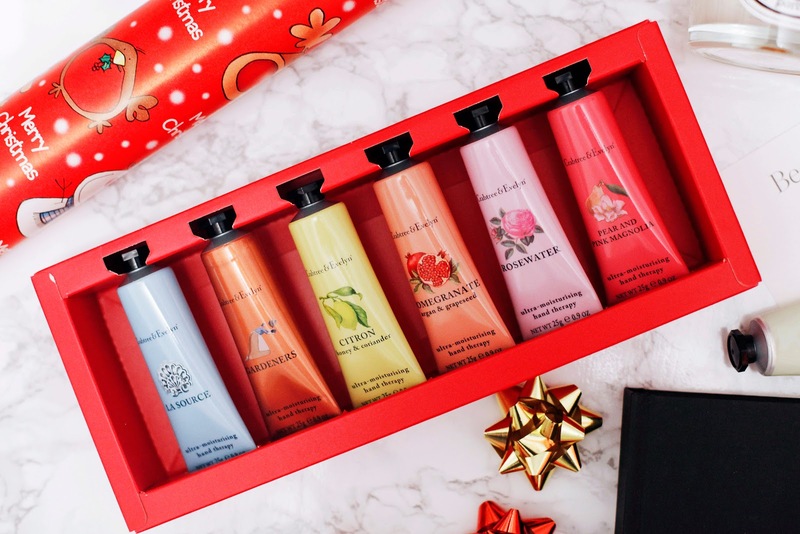 The best from The Body Shop in their "Iconic collection" set is another great last minute gift, because everyone loves The Body Shop. There's currently a 3 for 2 offer in store on in the gift set range, and also a limited time online offer of 40% discount which you can find on the website. 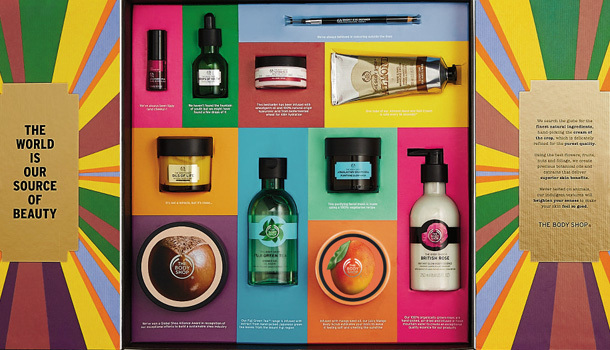 You can choose from a wide range of body care or skincare, this year The Body Shop covered us all. Diptyque Candle. Classy one, isn't is? Something you'll never buy for yourself. Every year at Diptyque, a limited edition collection celebrates the holiday season. This year, Diptyque teams up with Pierre Marie, a French designer, known for his ornate & narrative imagery. 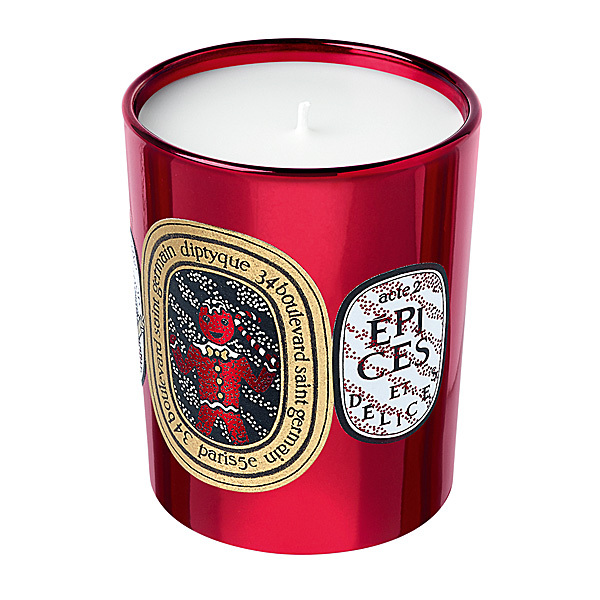 Diptyque Christmas edition looks fabulous, my favourite one is Epices et Delices. It's an exclusive treat, a unique recipe of delicious spices. Warm gingerbread notes mingle with tasty honey laced in hints of star anise. Diary for 2017. Something everyone needs. I recommend you to have a look at Dear Diary. This diary was created by three lovely ladies: Baiba, Zane and Kat. They did a really good job in finding perfect structure which helps you focus on things that really matter. They made this planner for themselves so maybe that is why it has so many things you can't find in any planner or agenda. 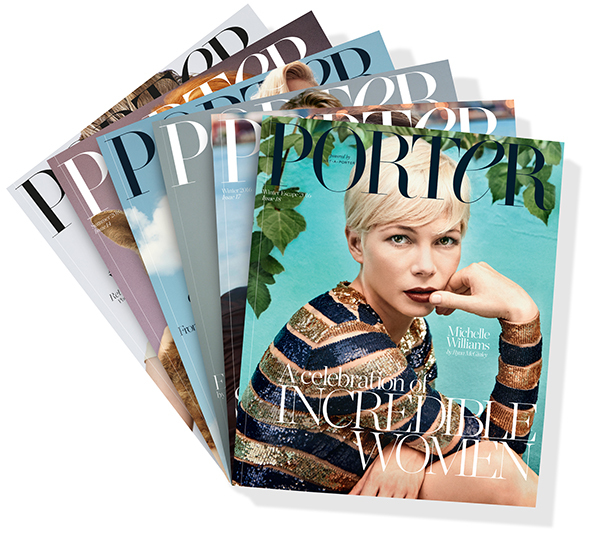 Porter magazine subscription. Actually, any magazine subscription. My favourite is Porter, for me it's more than just fashion magazine. So I'd love to get Porter delivered to my door every couple month. Christmas mug. Everyone needs Christmas mug, so no matter how many you have, you always need one more. 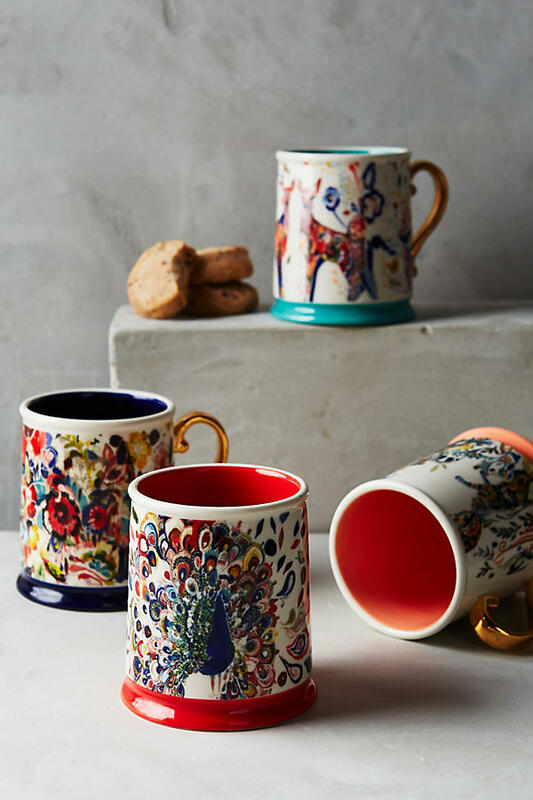 This year I really like mugs from Anthropologie. Peacock by Starla Halfmann is my choice, because red inside mug with golden handle makes me feel festive. Coffee. Coffee. Coffee. There is something special about coffee. I'm sure you have someone who loves coffee more that it's allowed. So for such a person I recommend this beautiful Limited edition from Pact. Pact trade directly with farmers all over the world. That means they source the best coffee in the world. 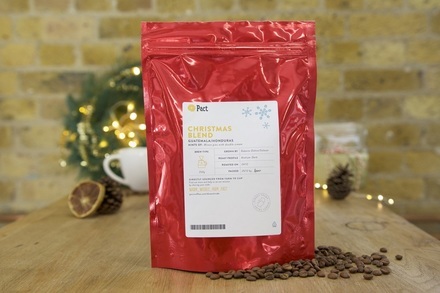 Their coffees are ground and packed within 7 days of being roasted and then delivered to your door by Free First Class delivery across the UK. Whether you're a coffee connoisseur, a specialty novice, or seeking a bit of variety, Pact has an offer for you. You can use my special code SLAVABEAUTYTIPS and get £5 off of your first order.